The Niagara Wine Festival runs every September. The Shaw Festival brings theatre to Niagara-on-the-Lake March to November each year. The Niagara Historical Society & Museum houses one of the finest collections of early Canadian artifacts. The famous Floral Clock is colourful all summer. 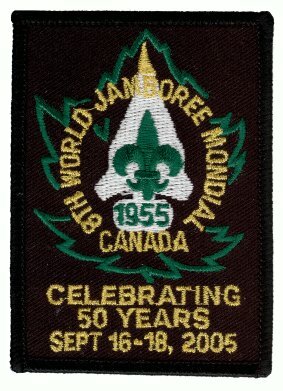 In 2005, it was planted with a Scouting motif in commemoration of the Jamboree. The Niagara-on-the-Lake Golf Club has the oldest golf course in North America. You can visit two War of 1812 forts: Fort Erie and Fort George. Niagara Region abounds with opportunities for visitors. More information and ideas are provided by the Niagara-on-the-Lake Chamber of Commerce and Tourism Niagara.